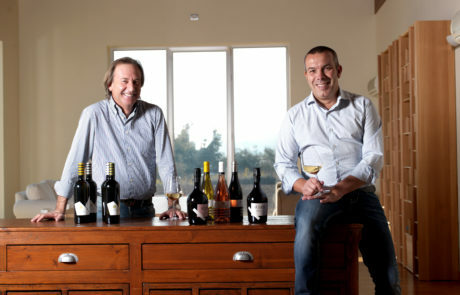 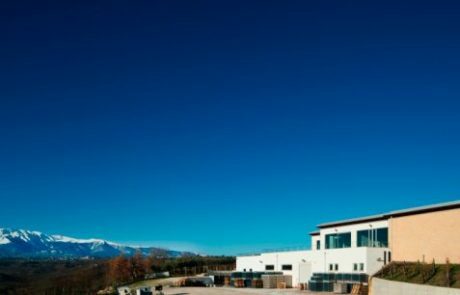 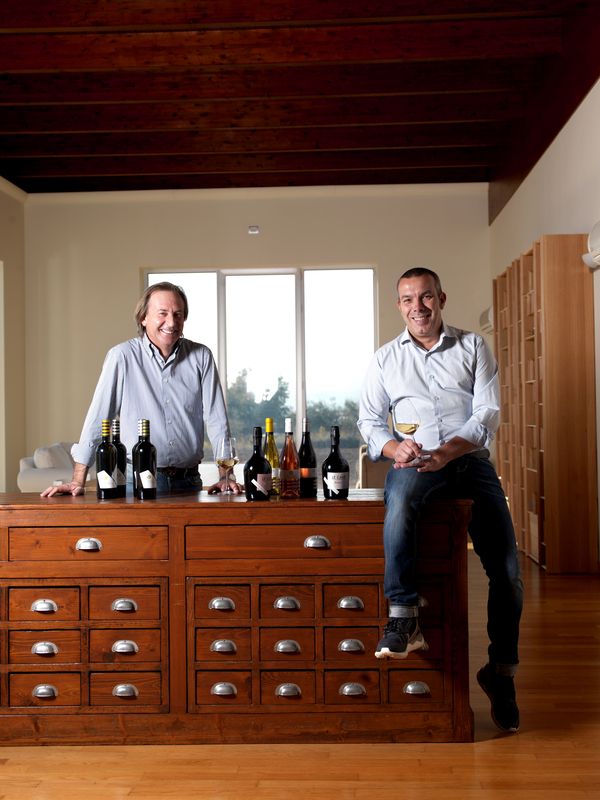 Third-generation winemakers Amedeo De Luca and Antonio Patricelli created the Collefrisio winery in 2004 in the hills of Frisa, Chieti Province, in Italy’s Abruzzo region. The estate is based on the hilltop holdings they acquired from the Frisio family (hence the name “Collefrisio”). 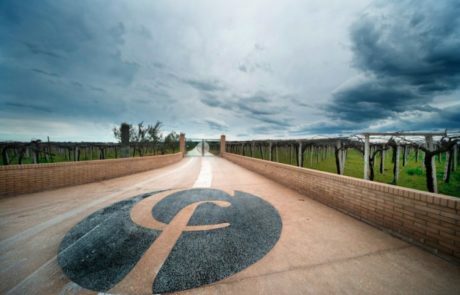 Vineyard holdings are 35 hectares in total, and all farming is organic. 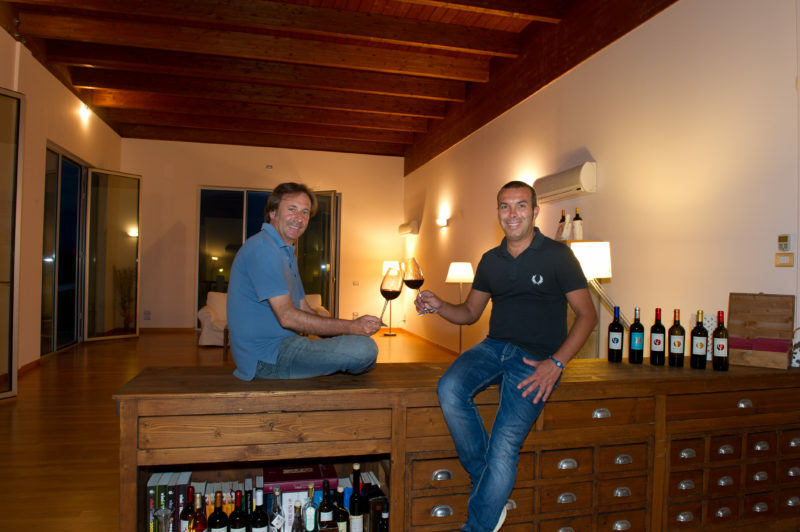 We first came to Amedeo and Antonio for their very fine Montepulciano, and have expanded our stateside selection into white varietals over the last year.